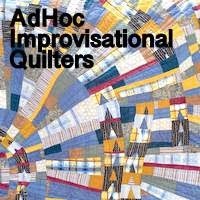 I was asked to include some sources of inspiration along the other improv posts, so this is the first of what may be a series of posts. 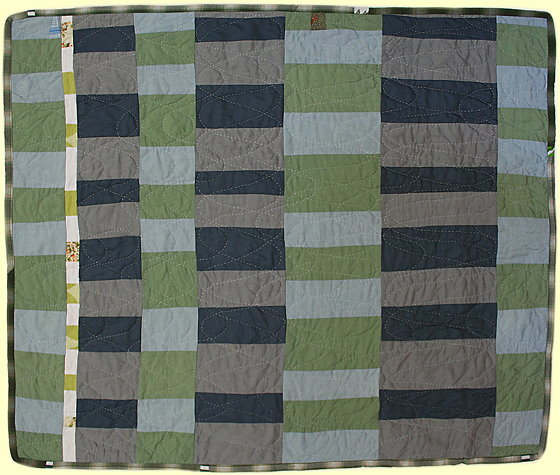 I've included quilts (some I guess you may have seen before, others hopefully not) that might give ideas for working with a single shape and also some photos that I think might provide starting points. I'm happy to receive feedback on the balance or any other ideas on what might make this sort of post useful. I have recently used pinterest to keep inspiration photos, and you can find my boards here, but I haven't used anything from them as I know the issue of copyright can be a thorny one. 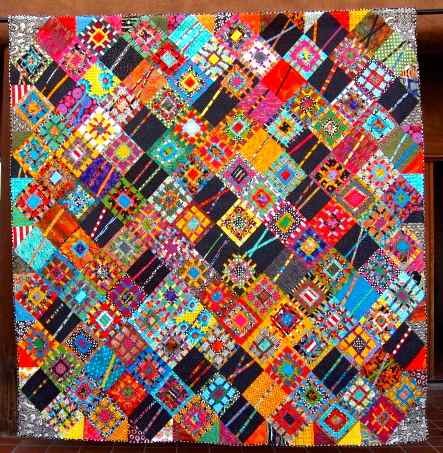 Thank you to all the quilters who generously agreed to let me share their work. 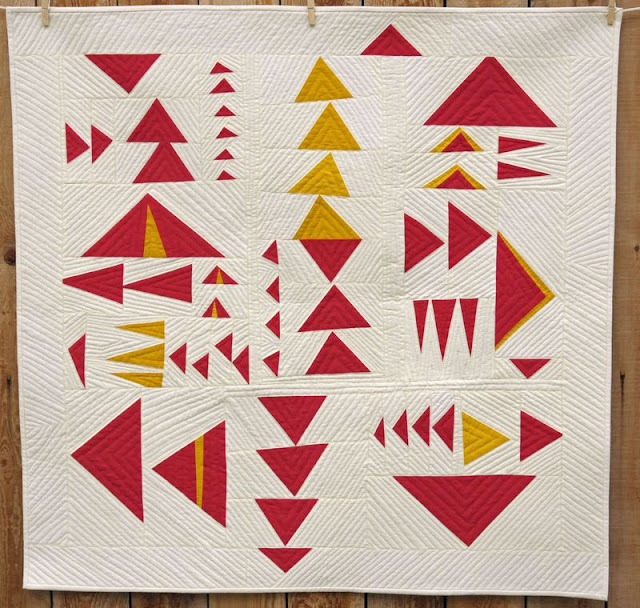 If you click on the quilt images, this should get you to the right place on the maker's website, but I have included home page addresses underneath too - if you don't know their work already (or even if you do) go and check out some wonderful quilts and be inspired! 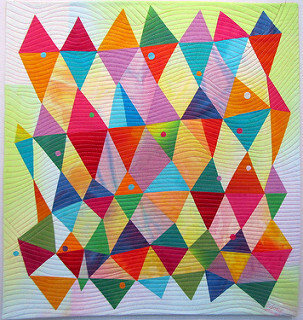 Lots of inspiration and great quilts! 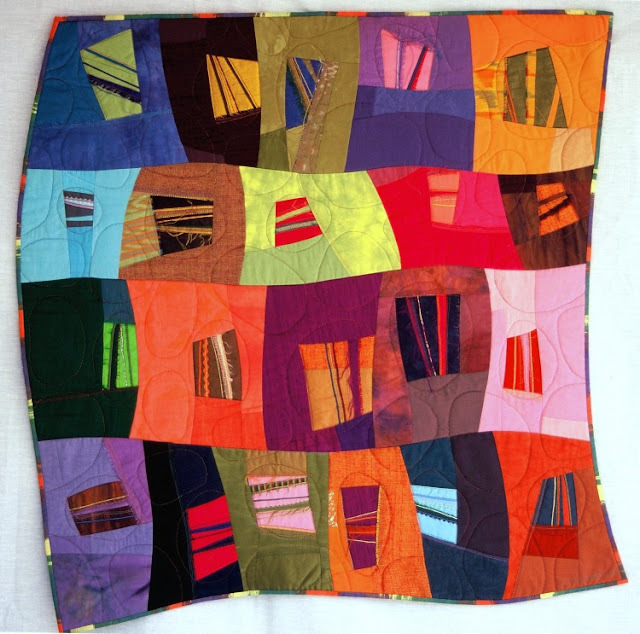 You rounded up some great quilts and inspiration for us Kaja! I got giddy over a couple of the quilts. I am using the end of a favorite poem for inspiration. This weekend I sewed my first section and kept right on going without thinking about size. It turned itself into a tree trunk, so i'm going with that, LOL. What a kick, Kaja. 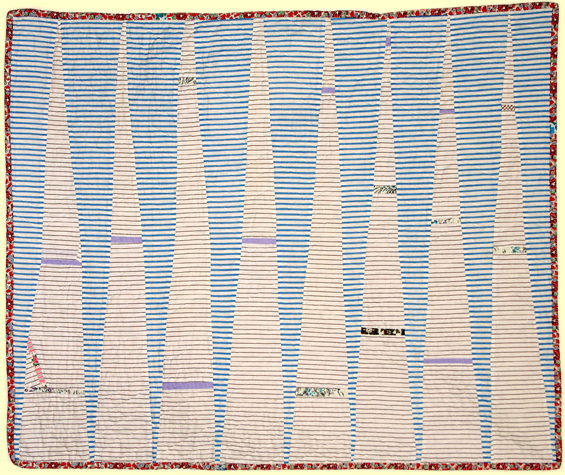 One of Sarah Nishiura's quilts is in Rod Kiracofe's show at San Jose Quilt & Textile Museum. 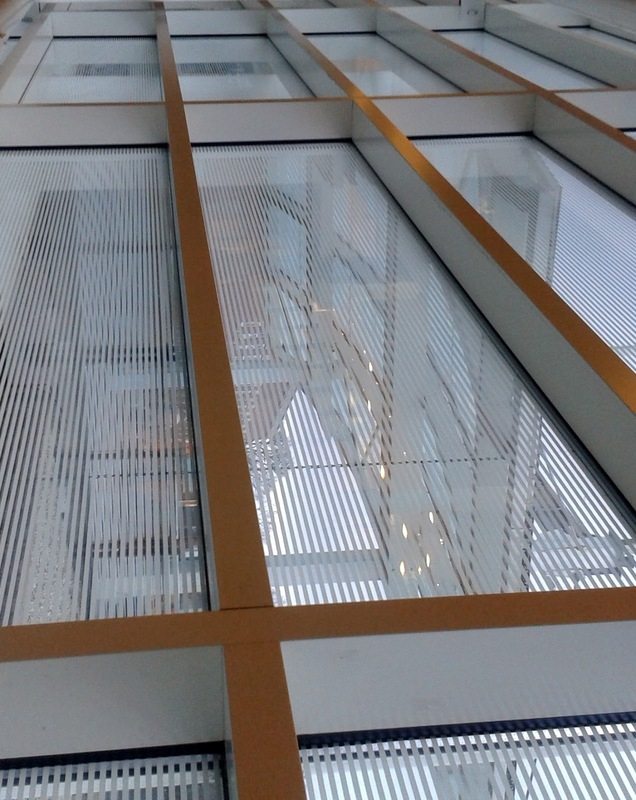 It was so interesting to examine it closely. Great post content here - lots to think about.